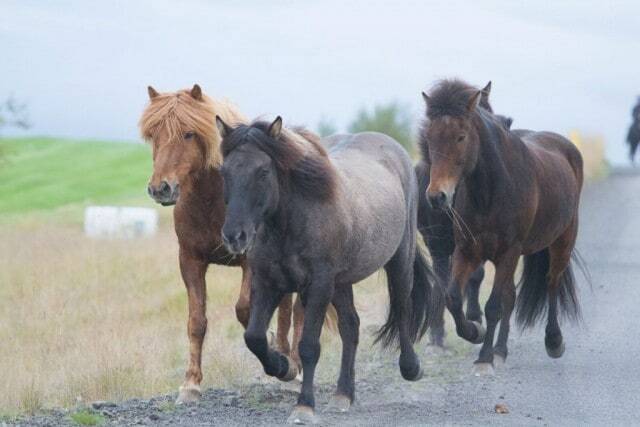 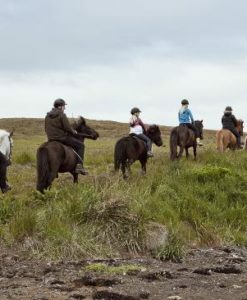 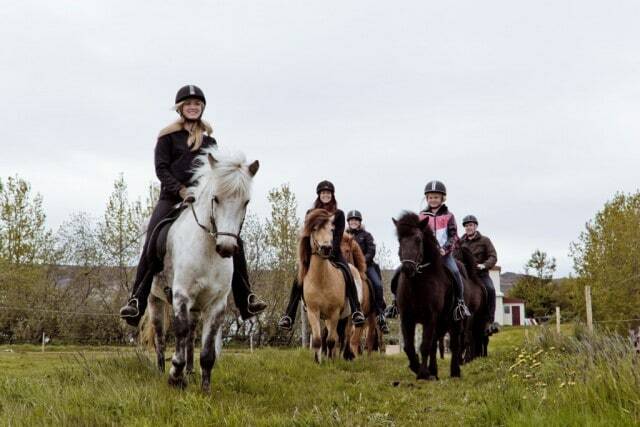 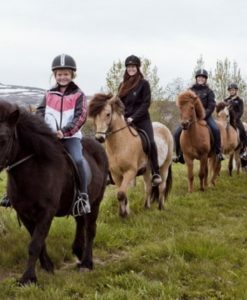 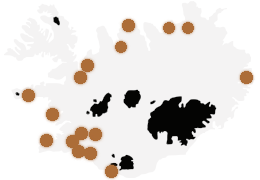 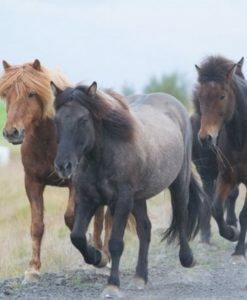 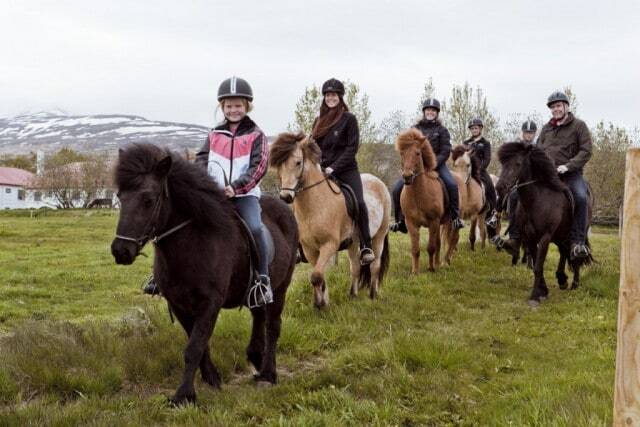 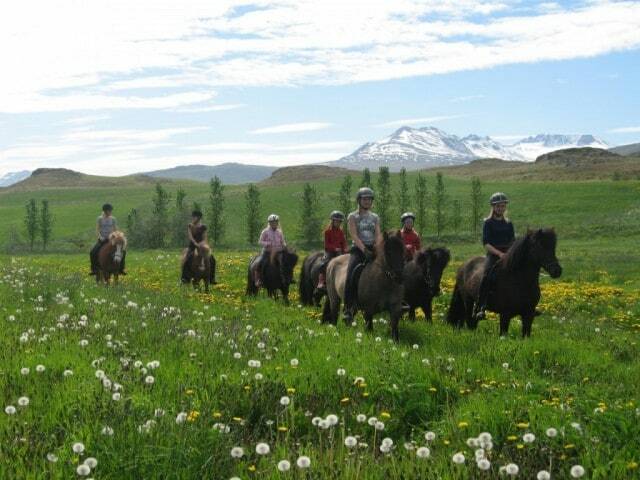 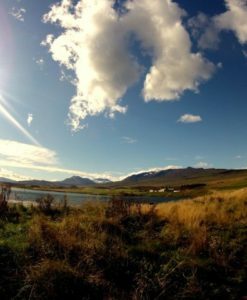 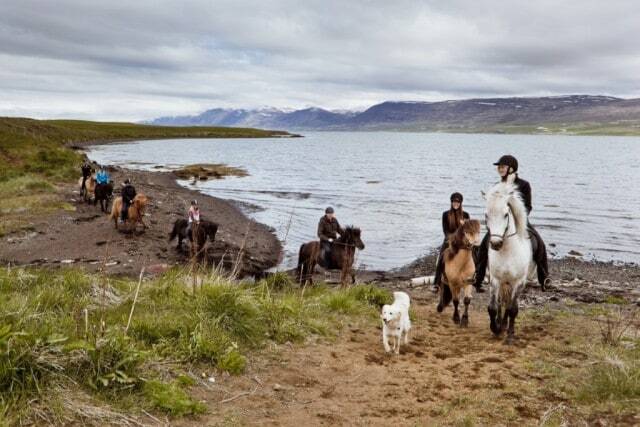 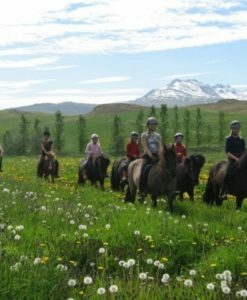 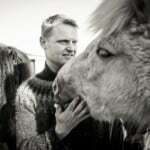 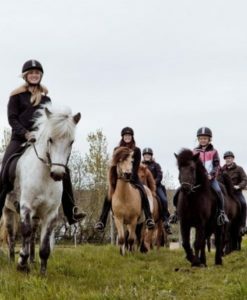 Just a 5 min drive from Akureyri we offer ridingtour where people get a chance to learn about riding the Iceland horse in a beautyful landscape surronding Akureyri under expert supervision, some are both for beginners and more experience riders. 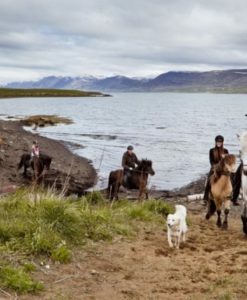 NOTE : We try to respond to special requests to the best of our ability, so please don’t hesitate to contact us if you have a special request. 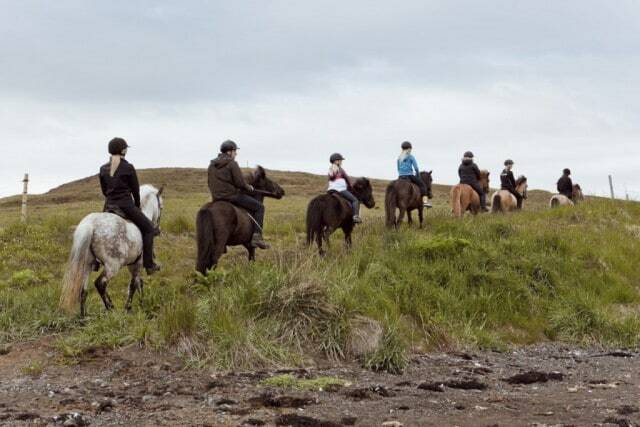 We do have a good variety of horses, suitable for beginners or experienced riders. 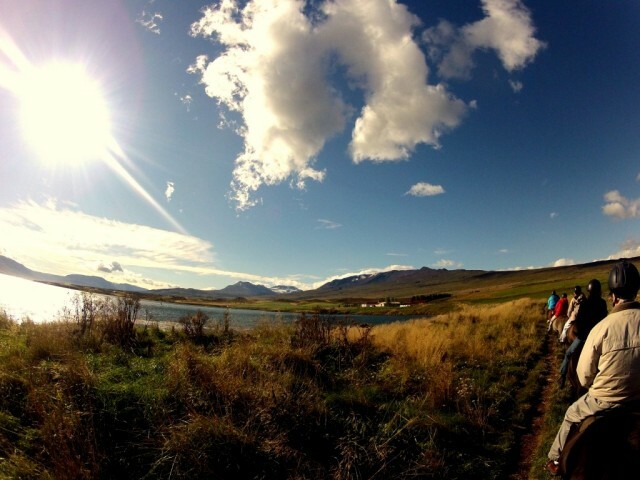 please arrive 30 min prior departure time.